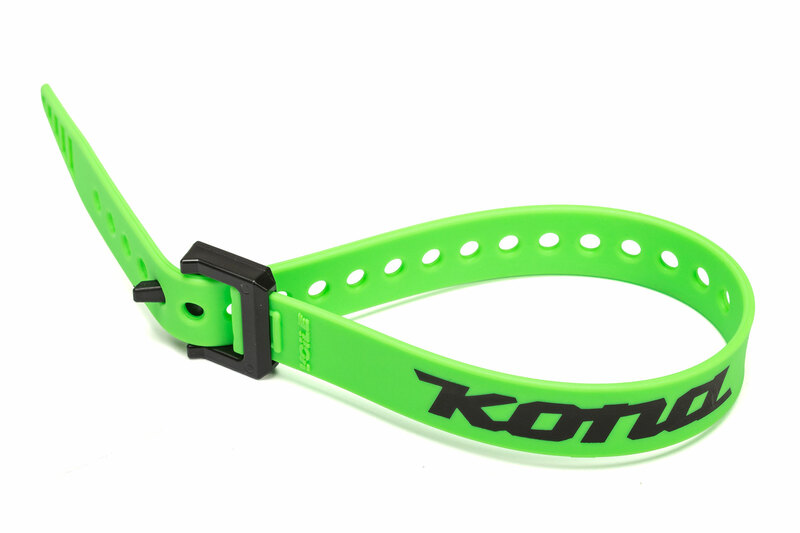 If you know just how handy ski straps are then you won’t need us to sell you on these bad boys. 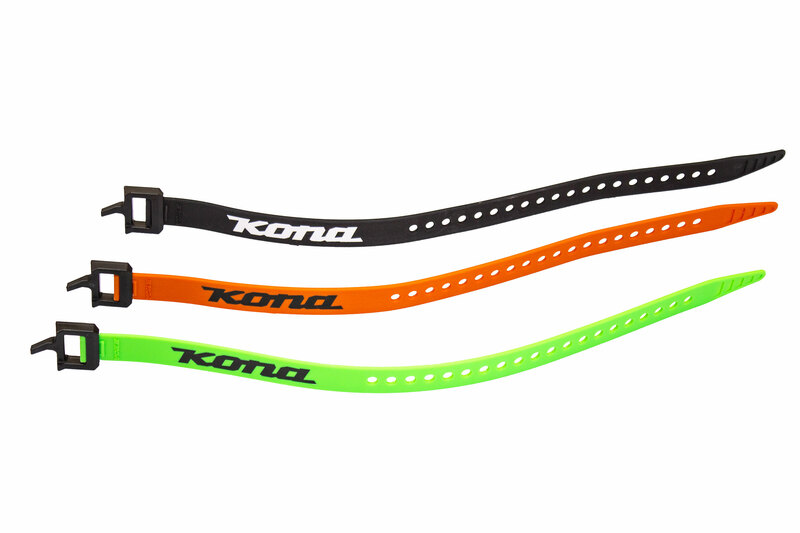 You just want the links to buy our new Kona Straps, right? If you are in the USA (or want them shipped internationally) click here. If You live in Canada then click right here. Do you need convincing? 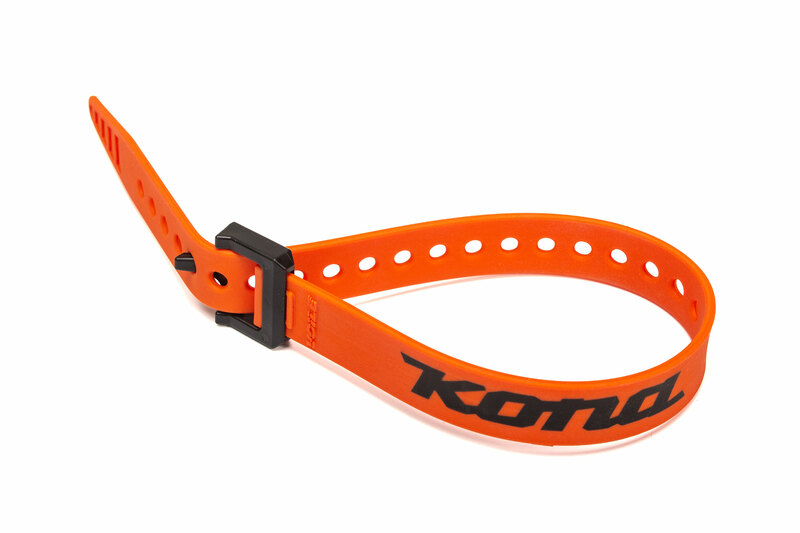 Well, apart from securing a pair of skis together, ski straps can attach anything to anything. We are selling them, though, because they are great for securing tools, pumps, bottles of wine and spare tubes to bikes (well they secure anything to bikes really). If you’re a bike packer you can use them for added security when putting bottles in cages or for any extra external items you want to add on. You could fashion a dog leash if you forgot one or you could even fix a broken roof rack with one. 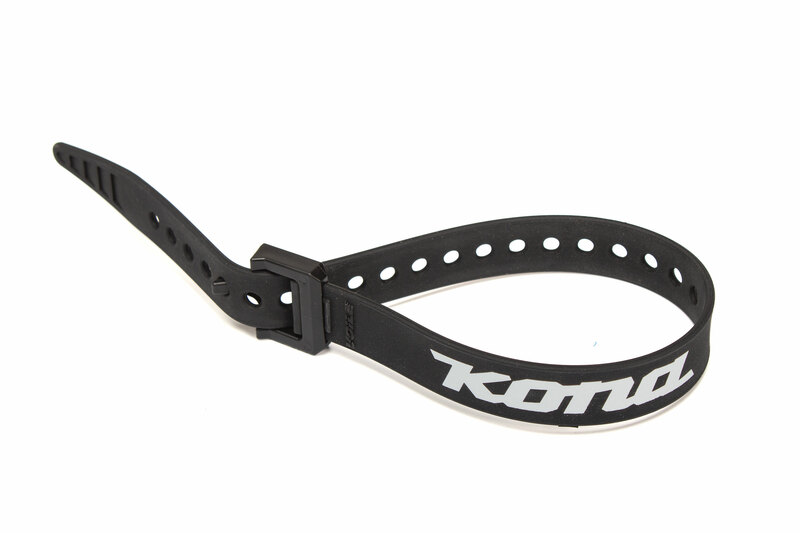 The uses for these bad boys are truly endless… Think of them as giant reusable zip ties! We’d love to see how you use yours! Tag #KonaStraps so we can check them out!